The debate team brought home multiple awards at the National Educational Debate Association tournament in Anderson, Ind. The Judge Harold E. Achor tournament, which marks the beginning of the season, was hosted by Anderson University. 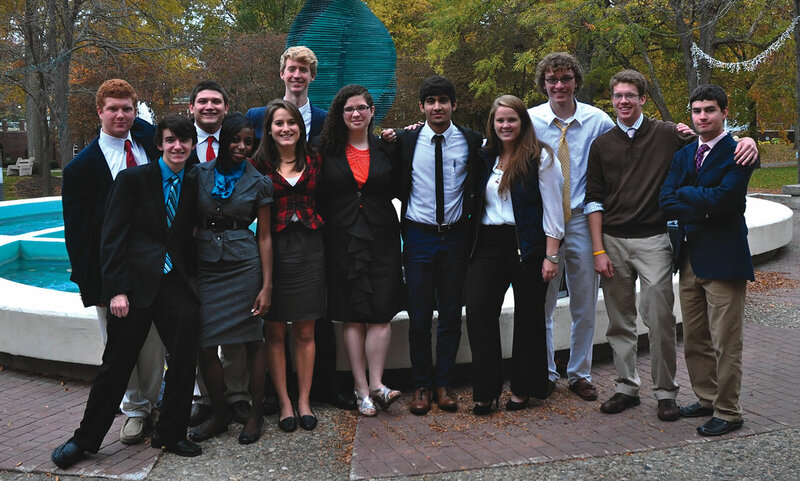 Clemson took six teams to the tournament; three teams participated in the open competition, while three competed in novice. Clemson was awarded the overall team sweepstakes and also had the first-place teams and speakers in both the novice and varsity competitions. Lindsey C. Dixon, director of forensics and lecturer in communications studies, coaches the debate team.